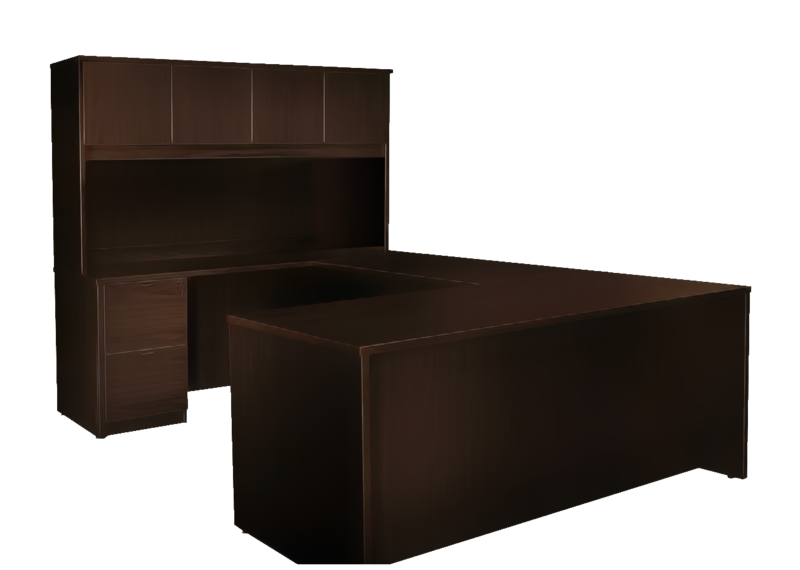 DN Series Desks, File Cabinets, Tables, and More! 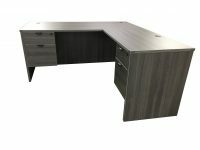 Home/DN Series Desks, File Cabinets, Tables, and More! Through the past year we have grown tremendously with the addition of our IN-STOCK gray desking series. 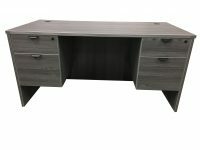 Due to the popular demand of available products we have begun to carry 2 new finishes in stock – cherry and espresso as well as the already popular gray finish. We have single desks, L-Shaped desks, U-Shaped desks, 2-drawer lateral file cabinets, bookcases, conference tables, and round tables available. Products are built upon order with a typical lead time of two weeks! For more information, please contact us by filling out the form on this page or calling our office at 614-332-1828. Product displays are available for viewing at our Columbus, Ohio showroom located at 1517 Alum Industrial Drive N, Columbus, OH 43209.